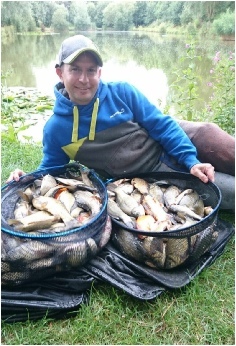 Moorfields is a 3 lake complex comprising of 2 match lakes and 1 pleasure fishing lake. The large match lake has 54 pegs, the smaller match pool has 30 pegs. 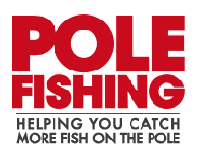 The pleasure lake is capable of taking 20-25 anglers comfortably. 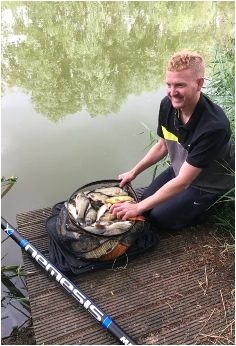 All lakes are highly stocked with an assortment of most coarse species, which makes it ideal for beginners through to the more professional angler. We built our first lake in 1999 opening it for angling in 2000. Within a few weeks we realised there was an opening for a top quality match venue so we jumped at the opportunity of opening our purpose built 54 peg match lake in 2002. 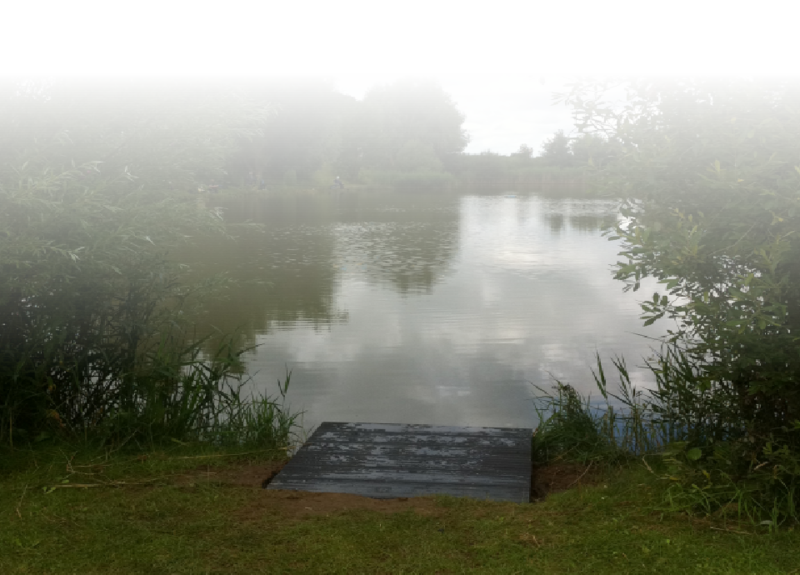 With interest for match bookings still coming to us we decided to build our 30 peg match lake which we opened in 2004. 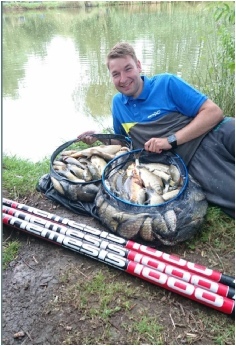 From what started as an idea to have a small family fishing pond we have grown into a 110 peg complex. With lots of support from our loyal customers over the years we have been able to make Moorfields Farm Fisheries what it has become today. The cafe is open on matchdays, and onsite toilet facilities are available.